The more you buy the more you save when you shop our 100 Brands on Sale event. 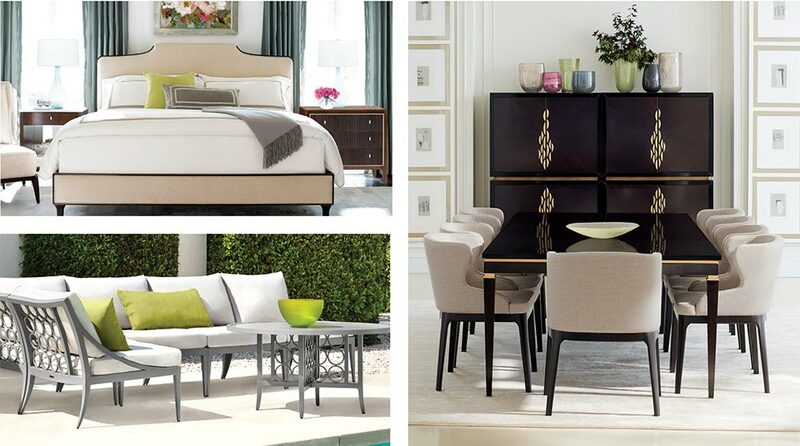 This month only, our top designer collections are all on sale. From sectionals to accessories, you will find the brands and furniture you need to create the home interior you will love. Prepay your purchase in full, with cash or check, and save an additional 2%. Hurry in today while savings last! * Discounts calculated on MSRP. Items will be discounted in order of most expensive item (first) to least expensive. Tier discount on special order items only. Some exceptions and exclusions apply; please see a designer for details. Cannot be combined with any other offer.